Showing results by author "J. R. Handley"
Thirty-five years ago, Lance Scipio pulled most of Beta City into an emergency cryo-freeze. He is woken to a catastrophically changed world. The time for freedom is now! AD 2601. Tranquility-4 near the frontier of the White Knight Empire. 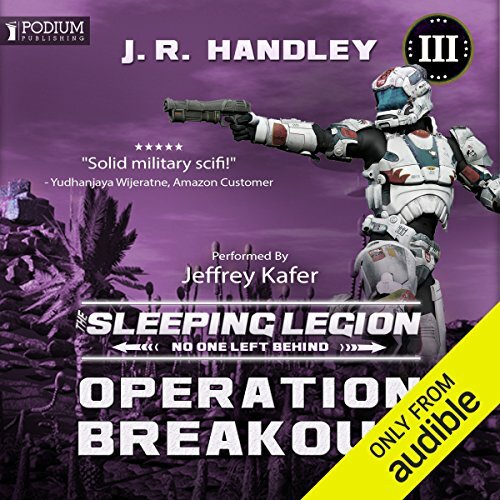 Lance awakes to a world where unidentified Marines have raided his city, the enemy is occupying the unflooded portions, and, oh, by the way, the city is slowly dying. Lance must find a way for his Marines to survive. 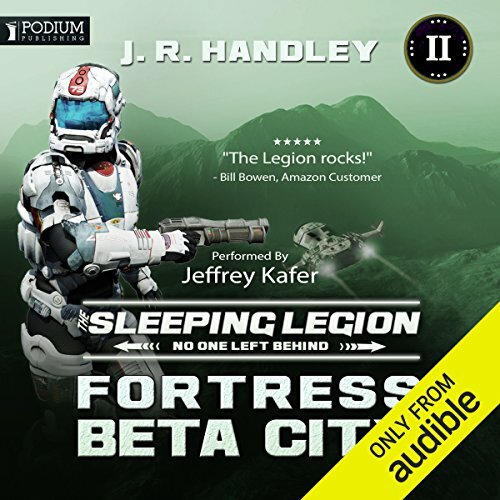 Lance Scipio and the defenders of Fortress Beta City are cut-off and betrayed. They've proven they can survive, but to liberate an entire continent is a far greater challenge. 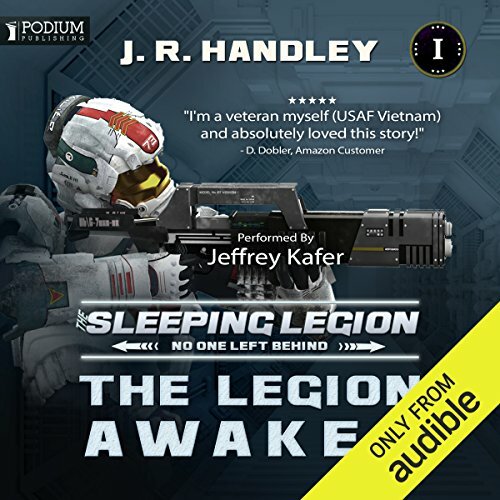 Costly mistakes will be made, and to survive Lance must rely upon the most dangerous soldiers in the Sleeping Legion - impossible warriors who should not exist. Your worst nightmare has been awaiting her chance. The Sleeping Legion has won victories against the Hardits, but the war to liberate Tranquility is far from over. 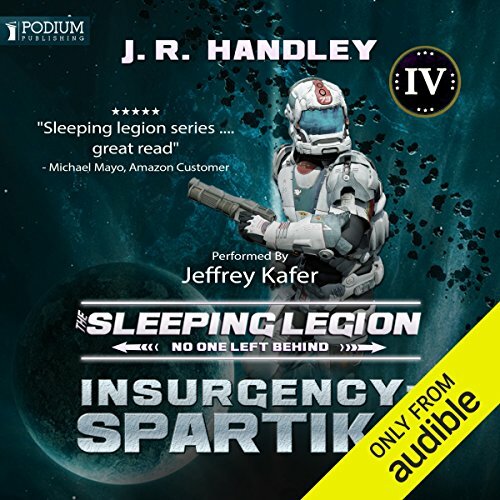 In the action-packed climax to the Sleeping Legion series, revelations, sacrifices, and mysteries await Lance Scipio and the Legion forces as they face a lethal insurgency led by the most cunning foe they have yet faced: Spartika! Glad to get to the end.